Yes indeed, canvases are on sale this week! 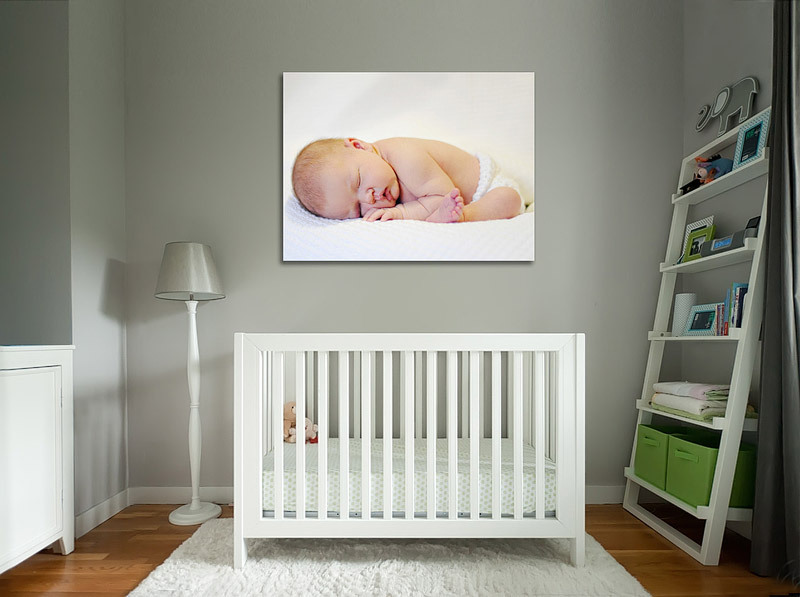 Order by Sunday, May 22 and receive 30% off canvases 20×24 and larger! Enter the promo code “CANVAS” upon checkout. Limit 3 per customer. For more info, click here!